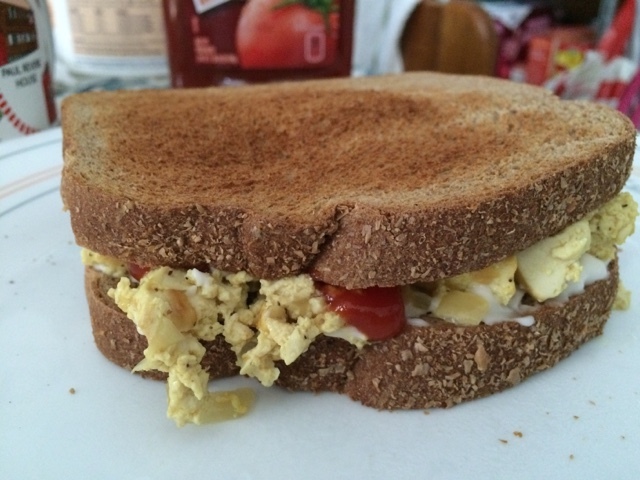 The key to a good scrambled tofu sandwich is a lot of mayo. That looks so dang tasty! I'll have to try it with mayo, yum! How to make Thai papaya salad! 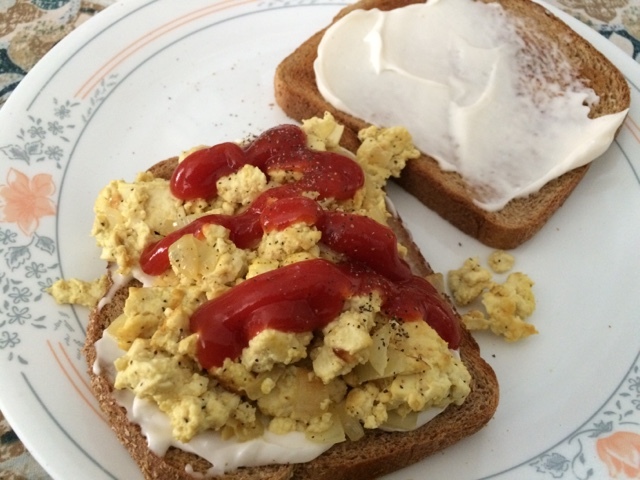 Tofu and hot dog scramble. Apocalyptic Beauty 4th of July Sale.